Biago and Sarah Biuso are the faces behind the newest addition to the M&A's budding dining precinct. Taking over the space previously occupied by Mighty Mighty Casa Nostra is bringing authentic, Sicilian comfort food to Brisbane and just in time for winter! The Biuso's are no stranger to the hospitality game having spearheaded a number of incredibly popular restaurants you've no doubt heard like Red Hill's Biago, Alberto's Trattoria in Bondi, Zollis Trattoria in Townsville, and most recently Marina Paradiso in Cairns. 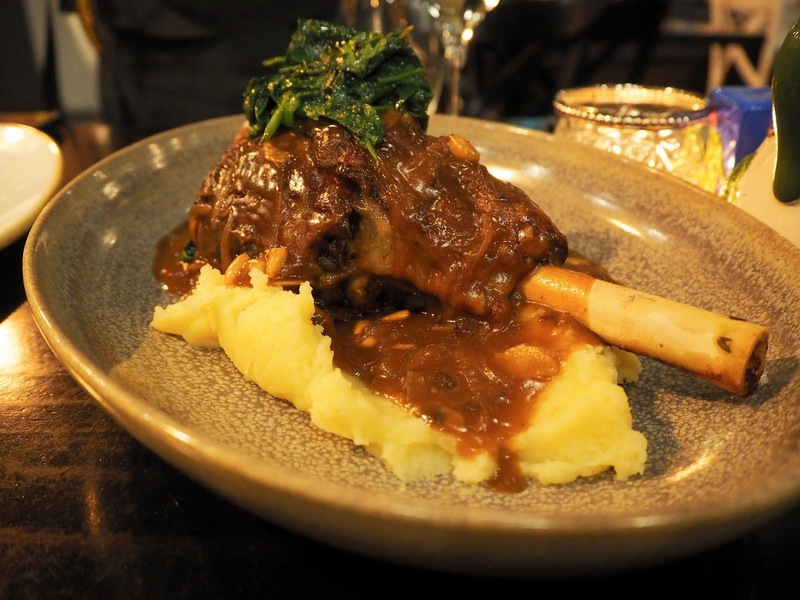 Much to their loyal fans delight they have returned from their stint in Cairns and have graciously blessed the heart of Fortitude Valley with a true Italian dining experience. Casa Nostra means "Our House" in Italian. 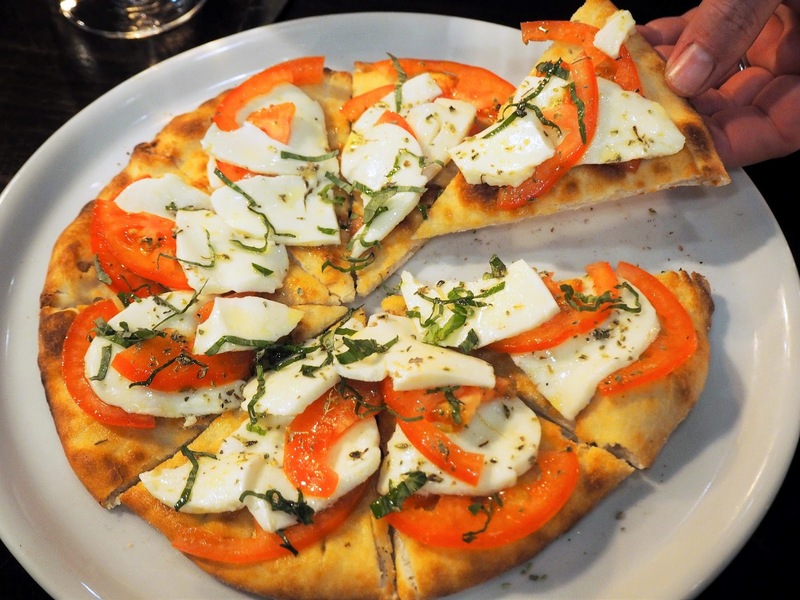 So expect to find authentic Italian dishes just like nonna use to make on the menu. Pizzas, pastas, dessert, and a unusually large range of seafood (and more) awaits at Casa Nostra. Everything at Casa Nostra is made in house from the pasta to the pizza sauces, using local seasonal ingredients. Treat you taste buds to a trip to Sicily this weekend! Casa Nostra is Mon to Sat, noon - 2:30pm and 5:30pm to late.